The wait is over. 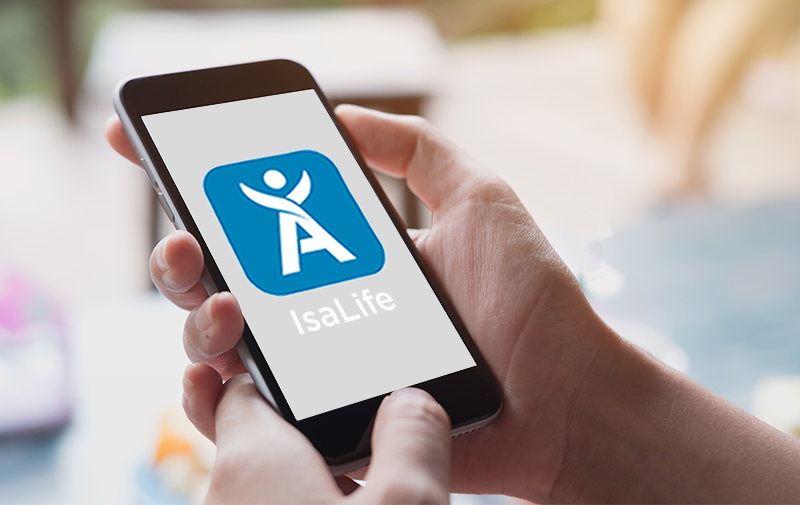 Now you have even more choice in what payment method you can use on the IsaLife app: PayPal is being introduced as an option! PayPal is one of the fastest and simple ways to make recurring payments secure, fast and easy making the IsaLife app even more simple to use! Updated layouts to the One-Time Order and Autoship pages to simplify the ordering process. Goal Manager – Set your goals, take progress photos, track your weight and more with new product education videos. Nutrition & Activity Tracker – Stay on top of your nutrition and supplement consumption throughout your day, so you never miss a beat! Access information on all Isagenix products, customise your daily schedule and track what you eat using a massive database of foods, meals and restaurant menus. Fitness Tracking – Sync your fitness tracker to track burned calories and physical activity, or manually track your calories burned. Coaching Community – Share your progress through your activity feed, send and receive private messages with your support team, and receive notifications on the progress of friends and team members. Product Order and Autoship Management – Never miss a Shake or Cleanse Day* again! Place orders and manage your recurring orders right from your phone. Running low on IsaDelights®? Add a box to your order basket so they’re within reach the next time you need them! Gamification – Every single day you make healthier choices is a reason to celebrate. Share your progress on your social media accounts with achievement badges and inspire others to reach for their goals as well!